NEED HOUSE CLEANING IN POTOMAC? Cimara has been working with me for more than two years and is consistently outstanding! I highly recommend her home cleaning service. Cimara and her team are fantastic! I am always so delighted to come home and enjoy how clean my home is after she comes. Best maid services in Potomac! Potomac, Maryland, named for the famous Potomac River, this beautiful little town is in the top 10 most top educated towns, and one of the most affluent in the entire United States. The residents of Potomac don’t boast the title of one of the most wealthy areas in the world without a lot of hard work. The last thing anyone in this town needs is to worry about who is cleaning their homes. Home should be a place of sanctuary and relaxation. Why not let us take the worry off your plate? 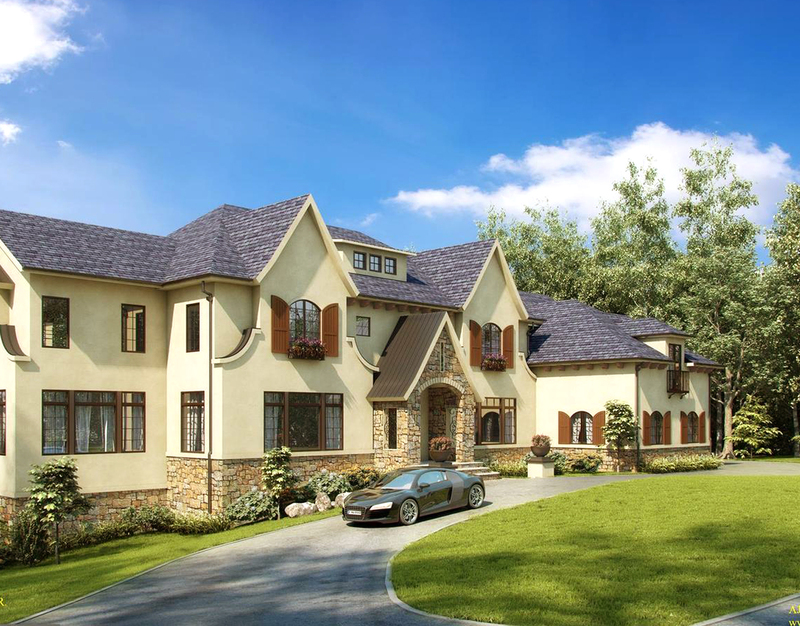 Cimara Cleaning has been cleaning the homes in Potomac, Maryland for over 10 years. When you hire Cimara Cleaning you hire trustworthy cleaning professionals. Cimara Cleaning is the premier cleaning company for residential cleaning in Potomac, Maryland. We run extensive background checks on all of our employees; when you hire Cimara Cleaning, you never have to worry about the type of individual coming into your home. We train all our cleaning teams extensively before they ever enter your home. You can rest assured your home will be cleaned the same way and to your full satisfaction each and every time. We have a flexible schedule of weekly, bi-weekly, and monthly cleanings. Whatever your needs, we can fulfill them. If you are looking for deeper cleanings, we also offer move-in and move-out services as well as spring cleaning. Our spring cleaning service is popular at all times of the year. If you have a large event you are holding at your home—say, for instance, a holiday party, or perhaps a 50th birthday— you can leave the deep clean before and after the event to Cimara Cleaning. Our move-in cleaning service is incredibly popular for those moving into an existing home. Make sure that all signs of the previous owner are completely erased with our intensive move-in clean. Our move-out cleaning is popular among realtors who are selling a home after the owners have already moved out. These deep cleanings allow the clients to whom you are showing the house to see only themselves in the home, not who previously lived there. We use only top-of-the-line cleaning equipment and product, so you never have to worry about harmful chemicals in your home. Cimara Cleaning is the company to hire to ensure a safe, healthy, and clean environment for your family. Just outside of Washington D.C., just a short drive from so many historical sites, and places to have fun with your family, don’t give up time with your loved ones to clean your home. Take your family to the Great Falls for some kayaking and hiking. Spend the day at Chesapeake and Ohio Canal National Historical Park and take a mule-drawn boat ride to learn about the history of the place. Let our cleaning professionals take care of your home while you enjoy all the town of Potomac and surrounding areas have to offer. Our customer service is ready to set up your cleaning consultation in Potomac, Maryland today! We will set up a free consultation to make sure we customize your cleaning plan to your specific needs.